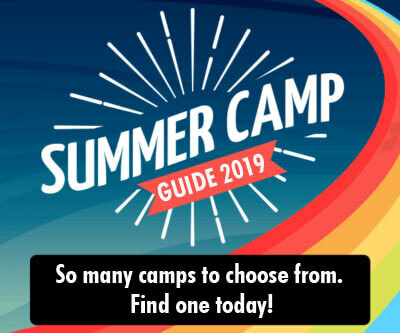 30 Day PlayInNature Challenge: Connect with Nature! Being outdoors is educational in itself. 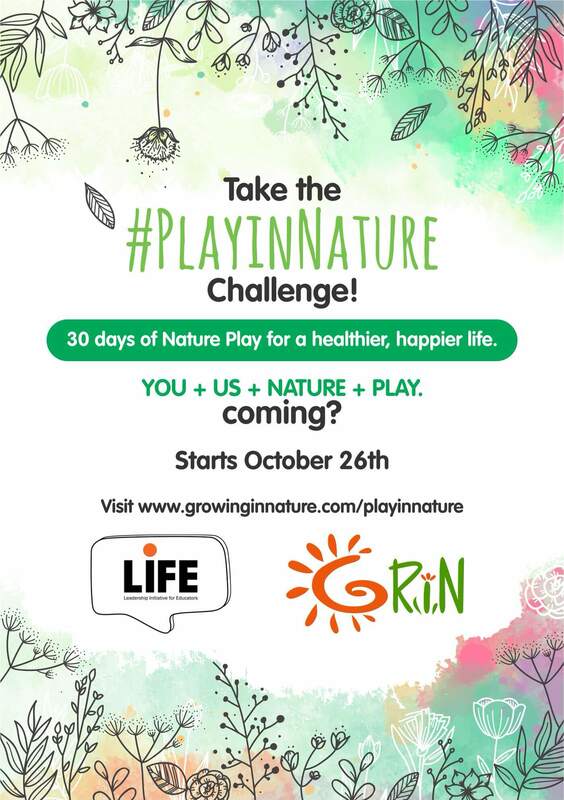 Join LIFE India and GRIN for a 30 Day PlayInNature Challenge! Climb a tree, watch the clouds, walk barefoot on grass or find a leaf with 9 different colours on it! Is it possible? Get outdoors and find out! 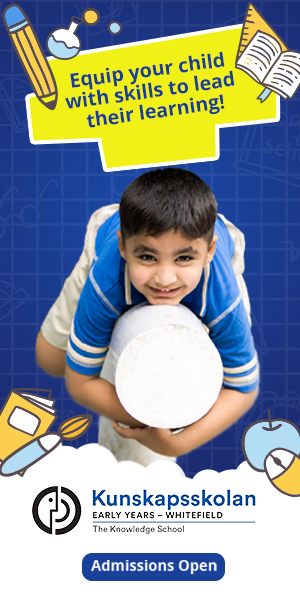 Join the community on a new outdoor challenge every day! For 30 days, a lot of people in the community are going to be playing in nature together. Come join us in the #PlayinNature Challenge!